Have I shown you my pocket Moleskine notebook? 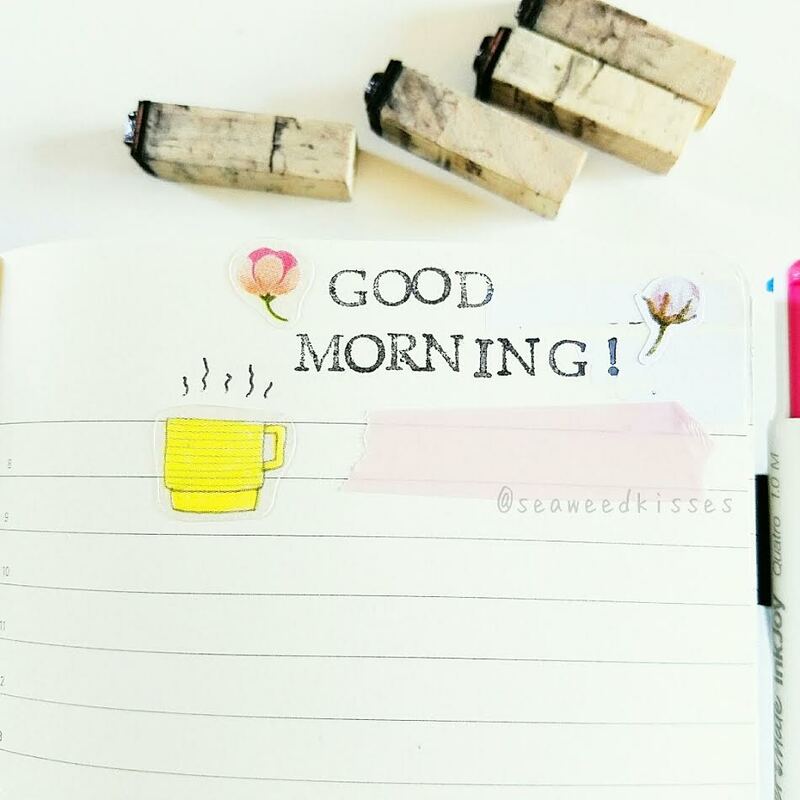 Over the past month I've been testing it out as a daily task tracker aka daily planner. But this little notebook is keeping its use as a mini carry-around list keeper of my daily tasks/chores. 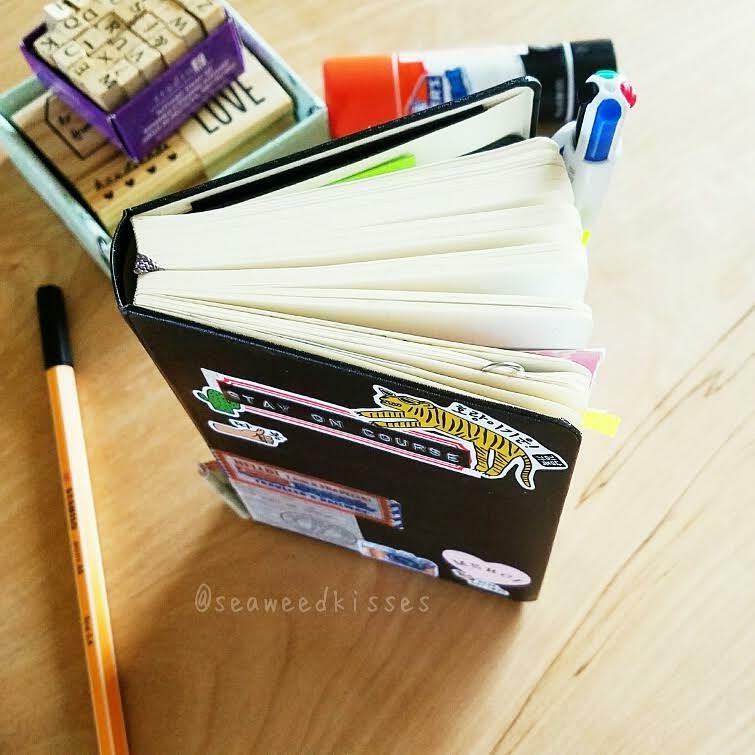 For a while I was considering ways to use my Hobonichi A6 notebook as this daily planner, but the daily dates always distract me and throw me off. 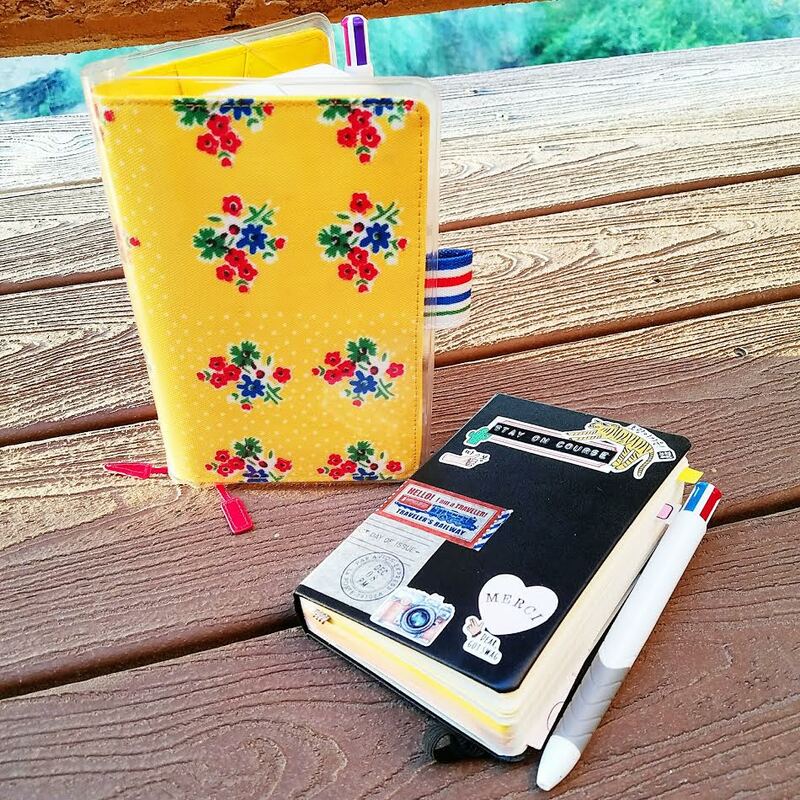 So now the Hobonichi is my daily gratitude journal. Plus, my personal to-dos aren't that many where I need a full dedicated page each day. Although the pocket Daily Agenda Moleskine notebook has the dates printed on each page as well, I used a little trick and applied white-out to these. Problem solved, and now I have a full page to work with. 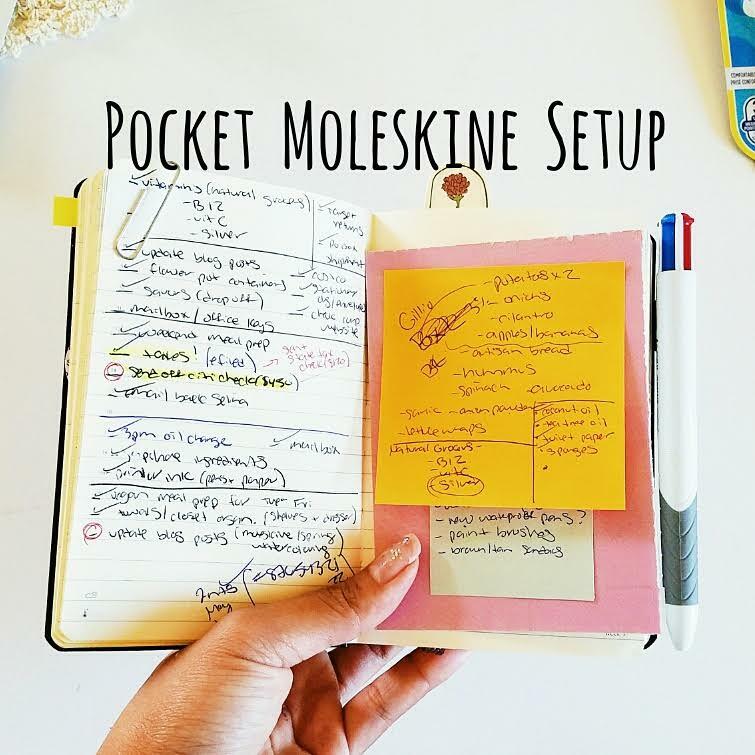 Here's a video on Part 1 and Part 2 on my current Moleskine Planner Setup. If you have any suggestions on ways to make this little notebook more efficient, feel free to share!